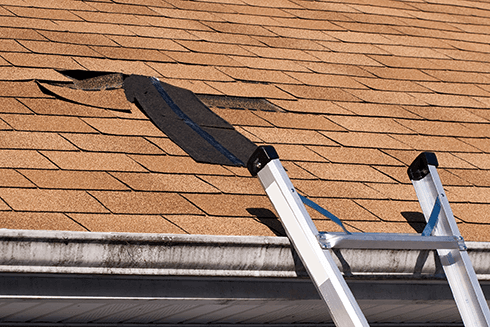 Home:Home/Uncategorized/Budgeting Ahead of Time: How Much Does a Roof Replacement Cost? Getting a new roof is a protection investment. But that “investment” end of it can get tricky, because after all, putting a roof over your head is never an easy process. 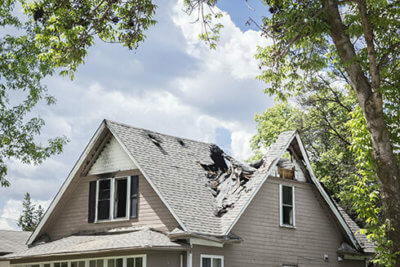 Check out this guide to learn more about roof replacement and how much it’s going to cost you. On average, you’re looking at between $5,000 and $14,000 for a new roof. But there are a lot of things that can alter new roof prices! Make sure you go in prepared. This is the best place to start because if your roof is still under warranty you’re going to save-big time! There are different types of warranties, so we recommend checking with the home builders, former owners, or contractors that established the four walls. Specifications will vary on who pays for labor, supplies, and for how long the job should take. If your roof isn’t under warranty, make sure you set up a new roof warranty for this project! Not every type of shingle is the same just like not every type of tire is the same. If you’re driving on winter roads, you’ll be better with winter tires. If you’re in a snowy/icy climate, your new roof should have an ice and water shield. Don’t let the weather turn your investment into a money pit. Make sure you get what’s necessary for your environment. Roofers tend to charge based on the number of square feet a roof has. A 10×10 square area (so 100 square feet total) is commonly known as a roofing square. For a roof of about 3,000 square feet, running basic asphalt, total price should come out to around $5,000. That’s about $167.00 per roofing square. Of course, this will vary slightly, depending on the region, and drastically depending on the material. While doing your price calculations, make sure you’re factoring for both material and labor. But if you’re sticking to the median, and you get thrown a price way out of left field, make sure you’re cautious. For other material options, make sure you specify things with your builders and contractors. Most of the time, removing old shingles and replacing them with the new gets factored into the roofing square. IF IT’S NOT THOUGH, MAKE SURE YOU DON’T GET CHARGED FOR IT. This means reading the contracts you’re signing. If you sign to have shingles laid overtop the existing roof, then make sure you’re paying for just the laying job, not the replacement job too. This could save you around $1,000, depending on the size of your roof. 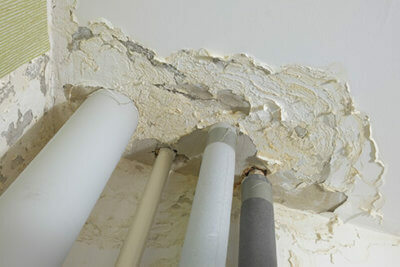 Insurance Letter– Something from the contractor’s insurance saying that this job is covered. Don’t end up paying someone else’s medical bill! 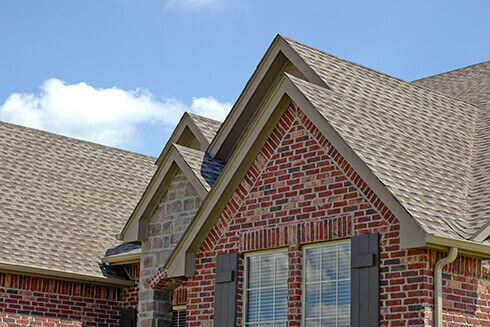 Roof height will often affect the price of your new roof. 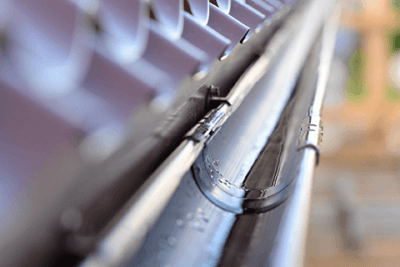 Know that it isn’t uncommon for different sections of roof at different heights to also get priced differently. Chimney’s, skylights, curved arches, and other things are all priced out differently than the standard roofing square. Make sure you discuss these in detail before signing the contract. Over on our blog page, we have more tips and tricks and things to watch out for when it comes to your new roof. If there are some specific questions you have pertaining to how much your projects going to cost you, don’t hesitate to contact us. 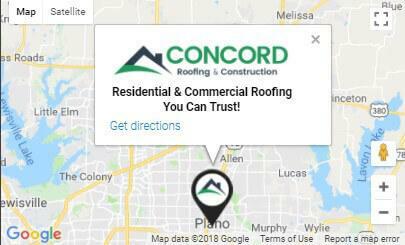 We’ll make sure your new roof gets done right!